Birchbox has just launched the Limited Edition: Precious Metals box just in time for the holidays. This bright and shiny box is dedicated to all that glitters and is stocked with luxe-meets modern finds from prestige brands including essie, Cynthia Rowley Beauty, and Folli Follie. 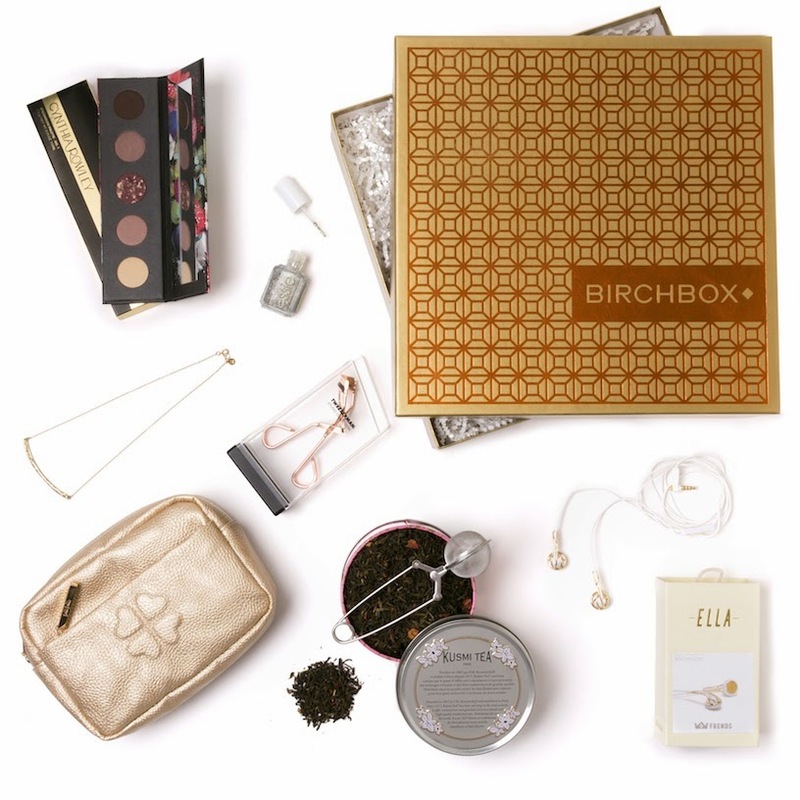 A great gift for the woman who has everything, this luxurious box is available exclusively on Birchbox.com for only $120 ($330 value).